Social media management can be overwhelming. There are a lot of do’s and don’ts out there, but what should you pay attention to? Below are a few quick tips that you can use to assess your social media. 1. Posting – How often are you posting? If you post too much, people will feel flooded and start to ignore you. Find the right balance between posting too much and not enough. Use CrowdBooster to see when the best time to post for you is. 2. Syndicating – Are you syndicating your posts to twitter from Facebook? DON”T! 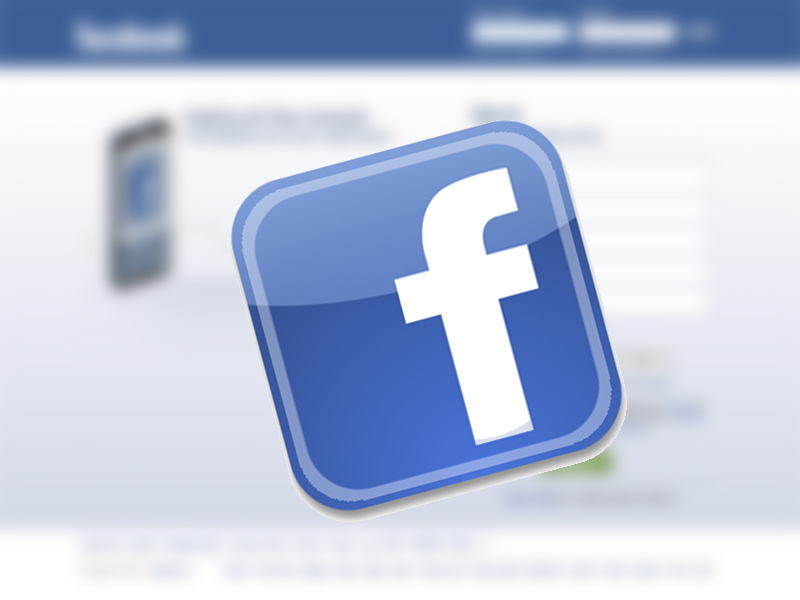 Is your Facebook page just a spokesman for your blog or website. DON’T! Give your brand some personality and don’t be afraid to be creative. Use Fridays as a fun-posting day. Your fans are happy that it is the end of the week, so take advantage of that. 3. Engage, Engage, Engage – Have you ever been to a party and just listening to someone talk and couldn’t get a word in? It’s boring right? Your fans want to engage with you, so give them that chance! Social Media is meant for two-way conversation, not one person talking your face off. 4. Tagging – I always see people missing out on the opportunity to tag people in posts. If you mention someone either on Facebook or Twitter with the @ symbol, you are more likely to get their attention. By using the @ symbol, they receive an alert and will engage with you. Do you have any social media Quick Tips? 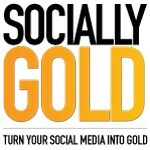 Let us know on the SociallyGold Facebook Page.